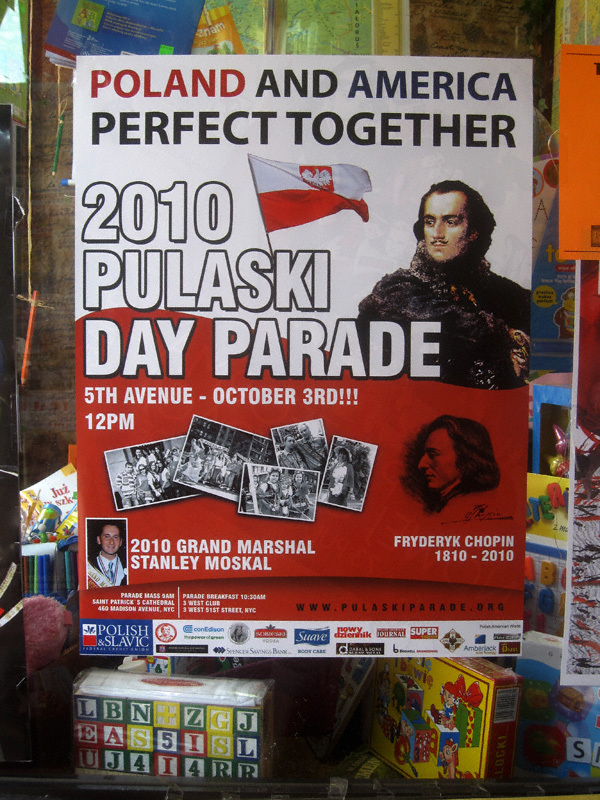 For those of you who have not noticed the numerous posters around the Garden Spot this upcoming Sunday, October 3, the Pulaski Parade will to come to pass in Manhattan! You can get the full rundown of the day’s festivities (along with a bevy of Polish beauties) by clicking here! October 3, 2010 starting 12:30 p.m.